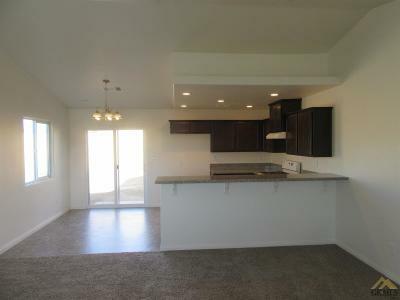 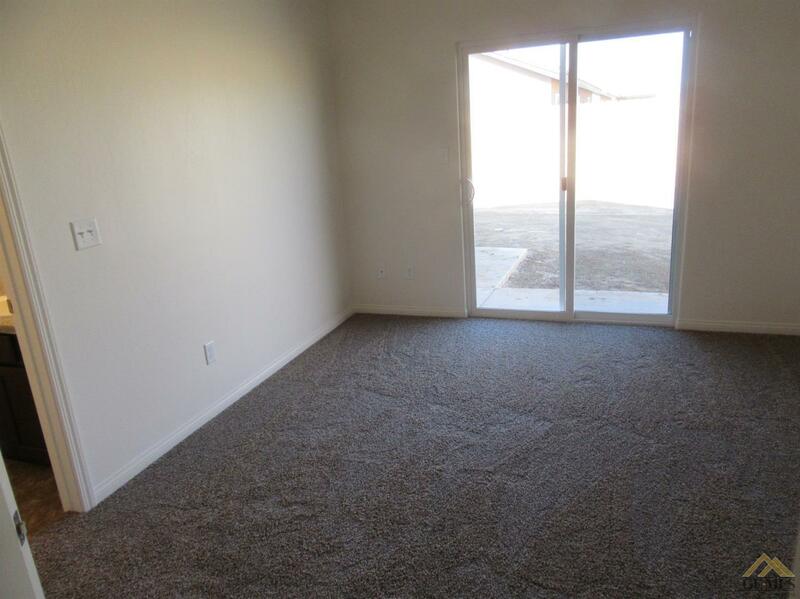 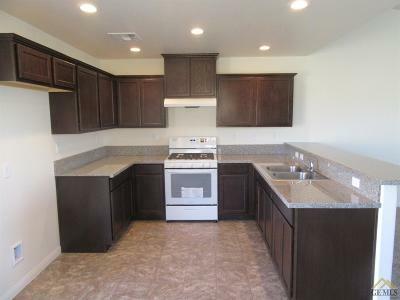 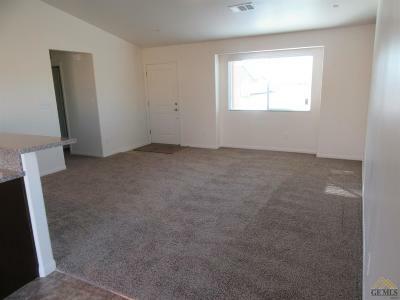 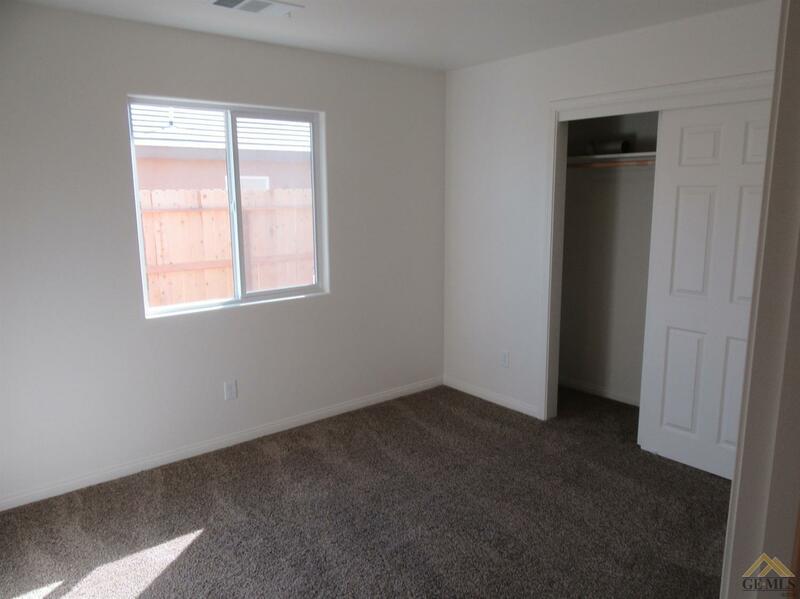 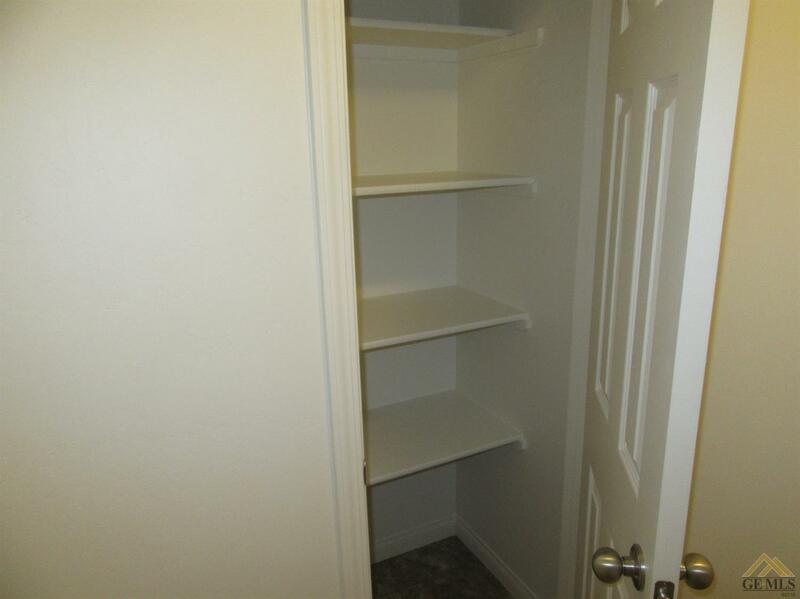 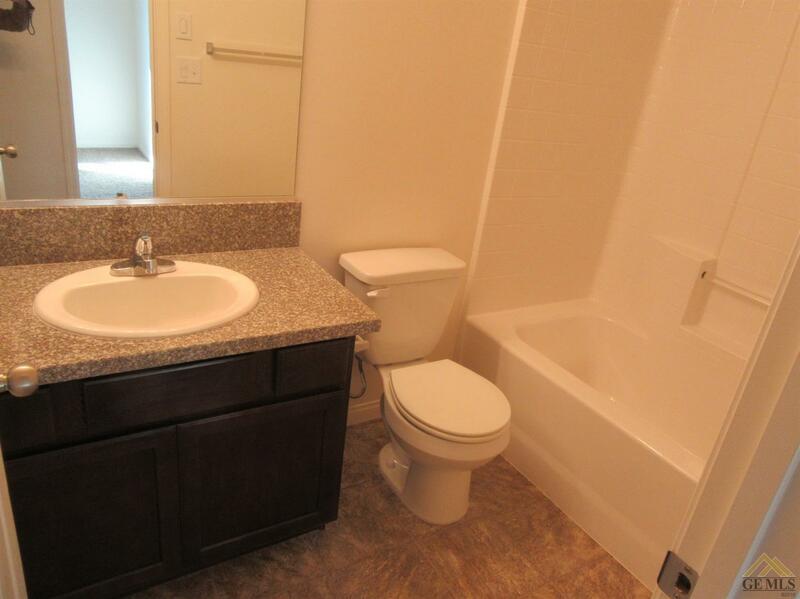 Rancho Del Sol located in south west Delano, near shopping and easy freeway access. 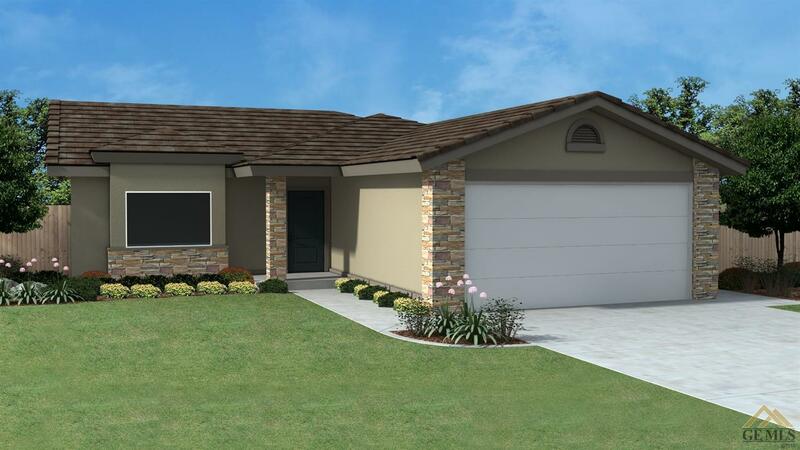 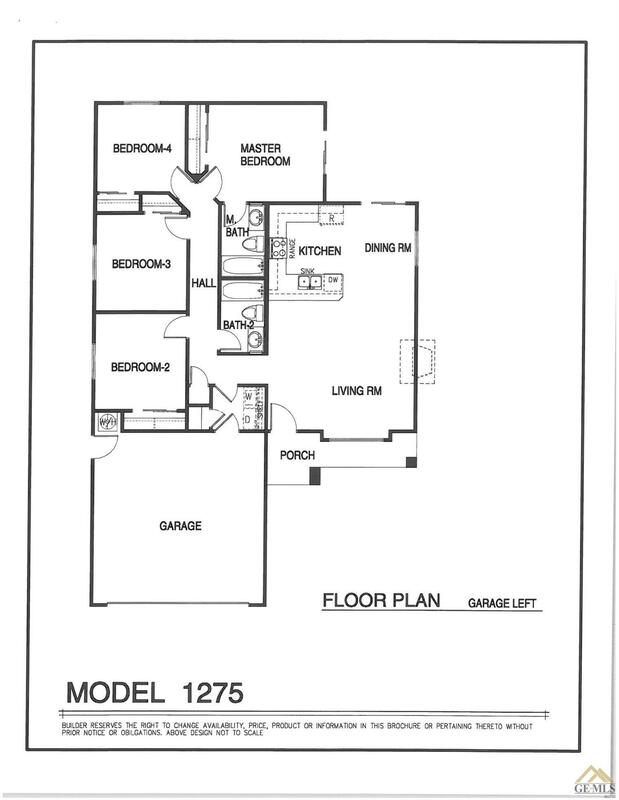 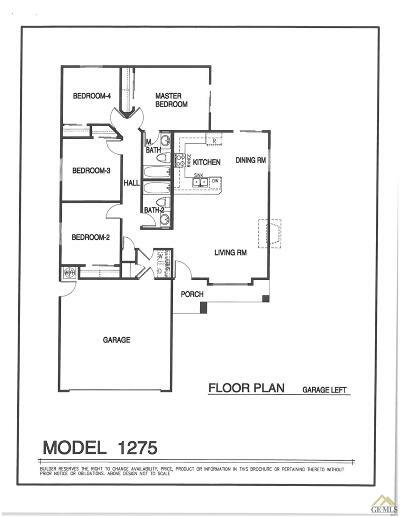 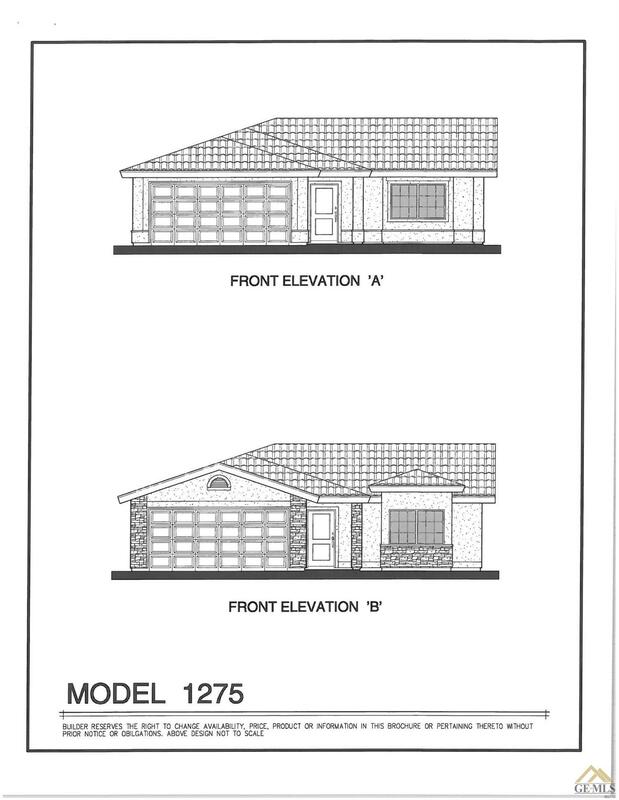 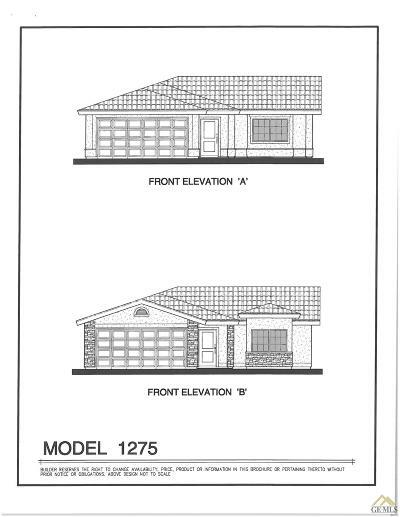 This model is 1275 square feet has 4 bedrooms, 2 baths, granite counter tops come standard, indoor laundry room, large lots, upgrade options available. 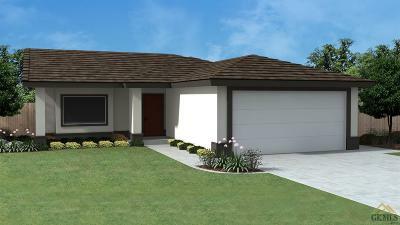 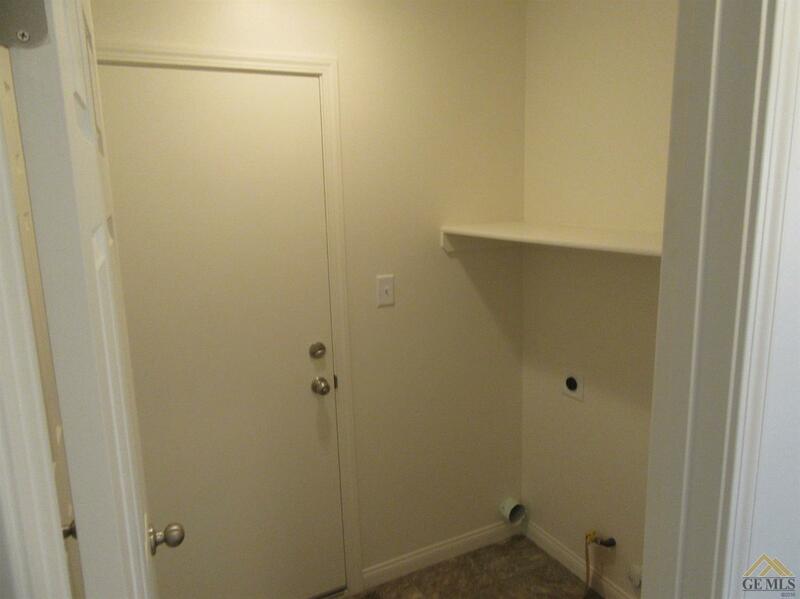 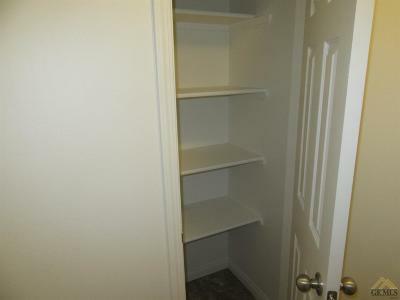 Builder will credit up to $5,000 for closing cost!